Use below tips for happiness, success and for achieving all your dreams! 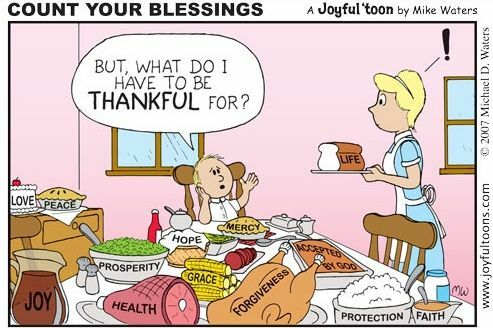 Tip 1: [Happiness]: Count your blessings! Take a few seconds to think of at least 3 small-small good things in your life that you take for granted, Count your blessings! Tip 2: [Happiness/Success]: Set Those Goals! Please take a few seconds to think about what you want to achieve in the next year? Write down two goals and revisit them after one year. Watch a message from Tony Robbins to make 2012 great! Tip3: [Success]: Eat a Live Frog in the Morning & Double Your Productivity! A live frog is a task that you really dislike doing but is very important. Brian Tracy says "your ability to select your most important task at each moment, and then to start on that task and get it done both quickly and well, will probably have more of an impact on your success than any other quality or skill you can develop!" Select the biggest and most important task, the one you are most likely to delay and start work on it the first thing in the morning. Once you begin, refuse to stop until the job is finished. Follow this tip regularly and you will double your productivity for the rest of your life!